SYDNEY LOCATION COMING SOON! FREE BURGERS! 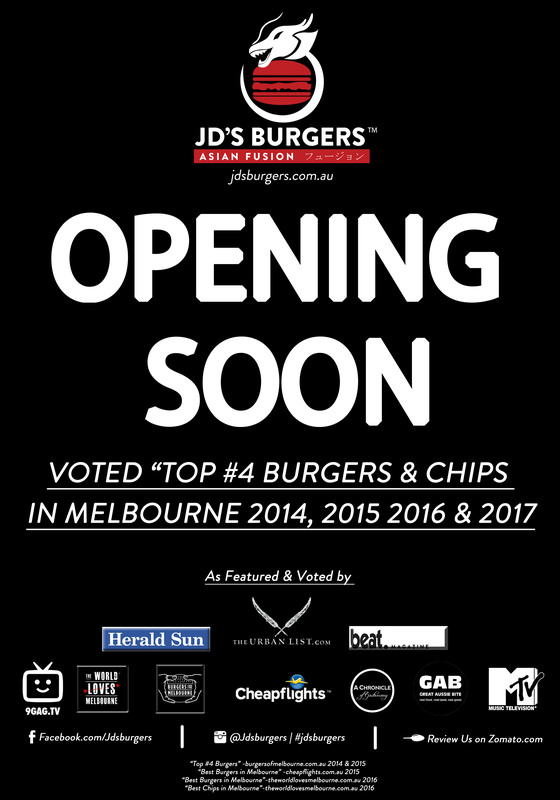 Due to Success in Melbourne, and thanks to all JD’s Fan’s Support, we will be opening a NEW BRANCH in Sydney! 7 min Walk From Sydney City CBD District! Can you be the First 50 People to Guess which Location it is??? First 50 Winners will Receive FREE BURGERS! Like our Facebook Page, then send your answers through Messenger! 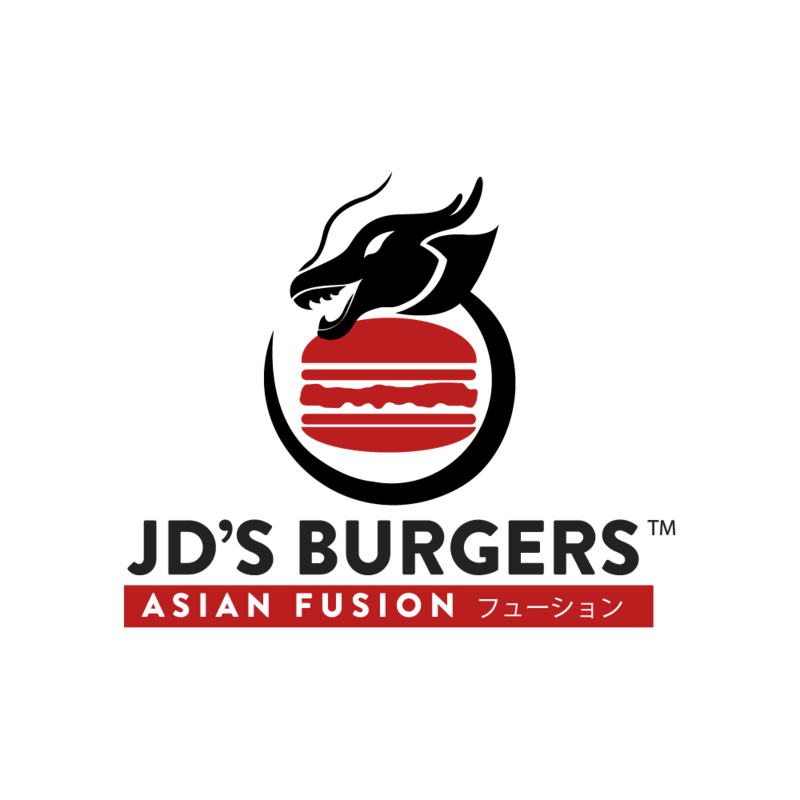 © 2015 JDs Burgers. All rights reserved.